Does your garage look like mine, ie a tornado could blow through and it would not look much different? 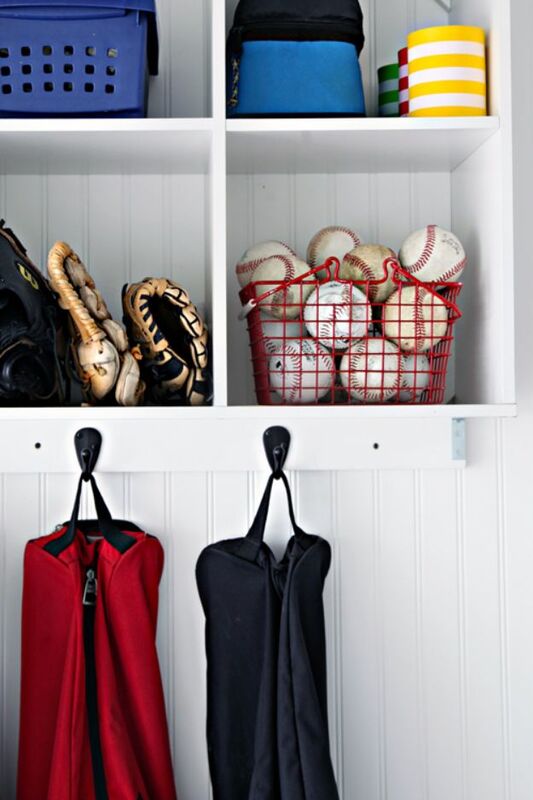 I am never sure why the garage does not usually get the same love and attention my home does, or the awesome organizing ideas I’ve successfully used there. 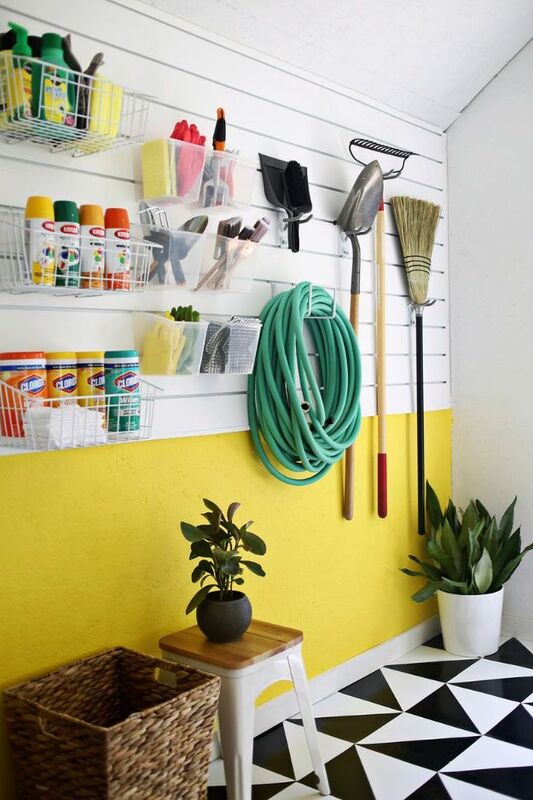 This spring, I vowed to change this, and I studied Pinterest for a few days to look for cool ways to get my garage in order. 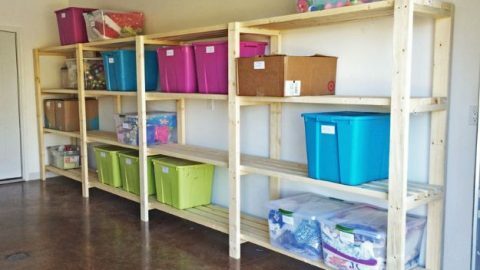 I found some cool organizing ideas, some quick DIY shelving, furniture ideas, and other storage plans I just had to share with you. 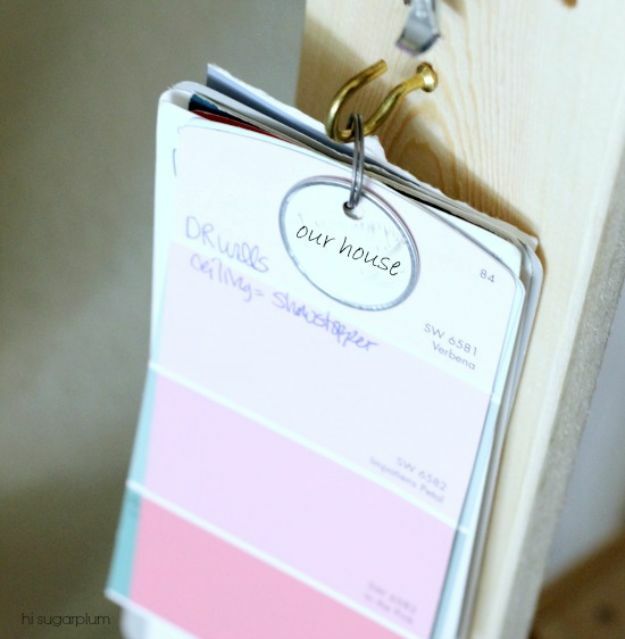 I especially like those projects for those “on a budget” as I can actually afford them. 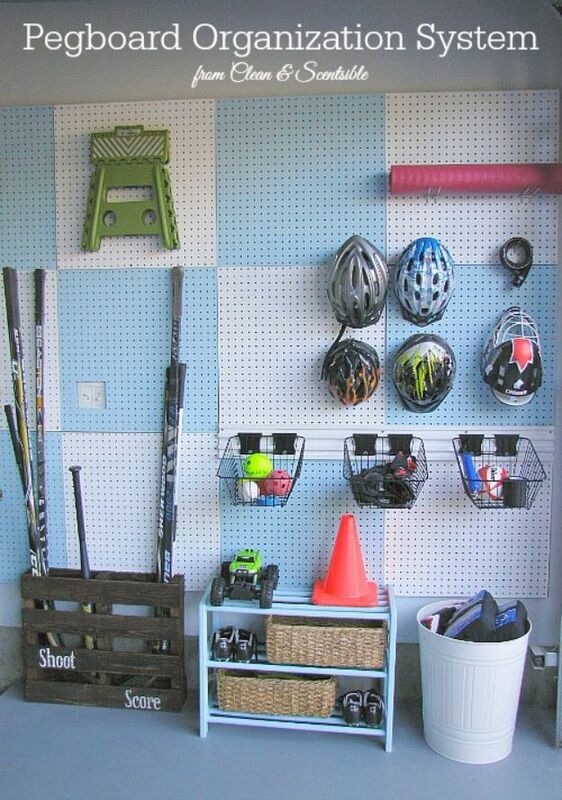 Check out these ideas and start making your garage awesome this weekend.